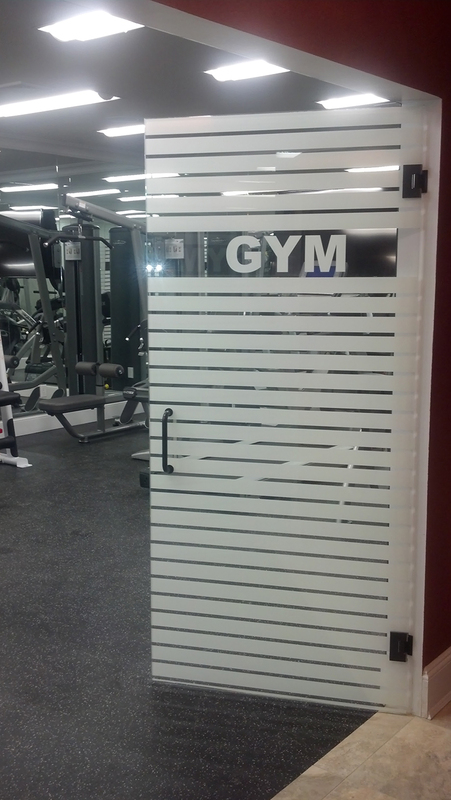 Decrease your energy bill with our New York commercial window films. 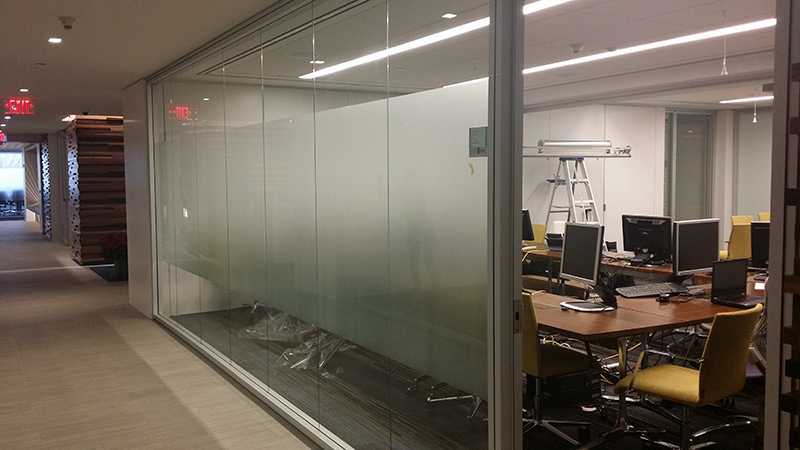 In today’s market with large glass structures, New York window film and tinting is a smart way to prevent fading while increasing energy efficiency. 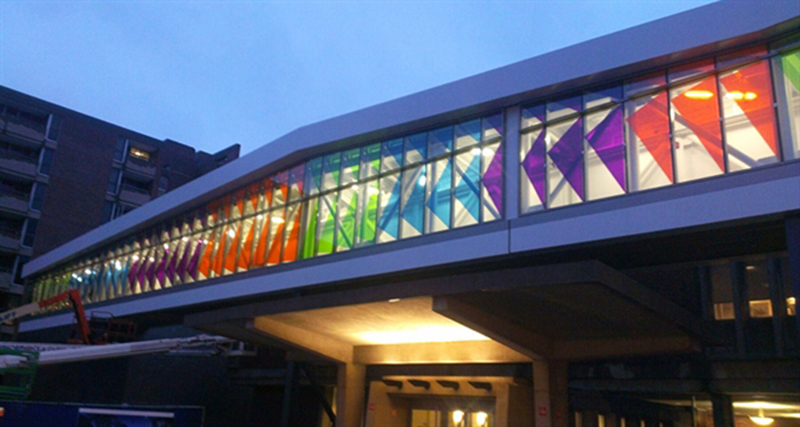 Commercial window film will boost the performance of nearly any glazing system, significantly reducing energy consumption and peak demand. 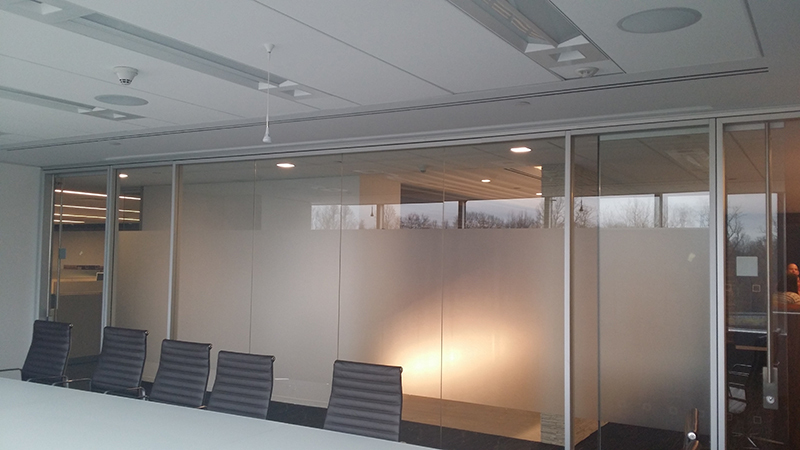 By talking to our window film consultants, we’ll illustrate how commercial window film can help you conserve energy by reducing the amount of heat or cool air that escapes through your windows. 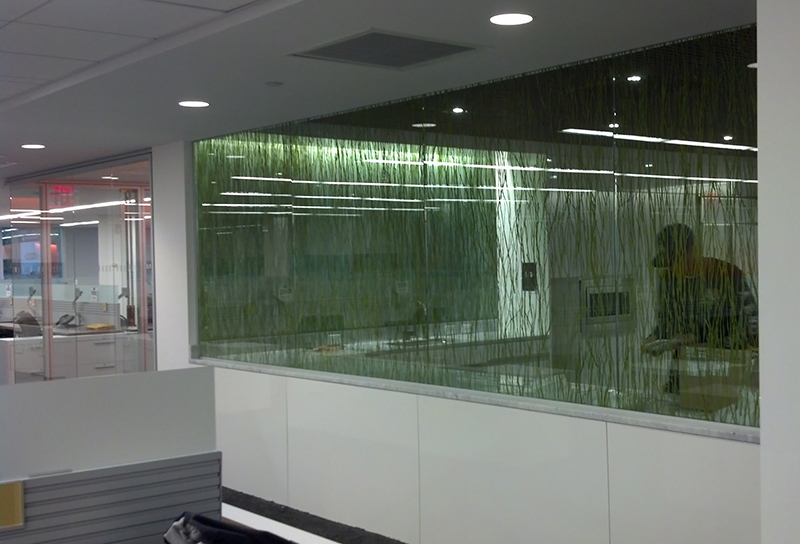 As we all know, glass is an essential aspect of today’s New York architecture, and commercial window films and tinting are a great way to adjust to any design. 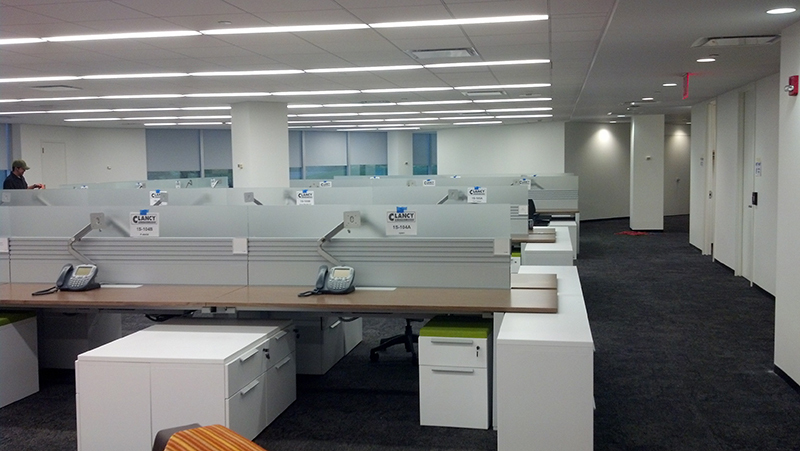 Our products will help your business conserve energy and make your building a more comfortable place for you and your employees. 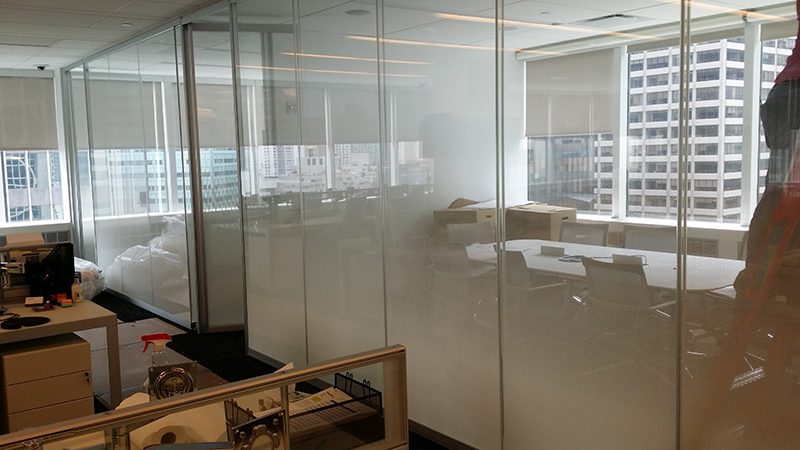 As the cost of energy continues to rise, New York commercial window film and tinting can lower interior temperatures, as much as 15 degrees, and reduce the need for air conditioning. This allows your cooling system to run more efficiently and even extends the life of most HVAC systems. 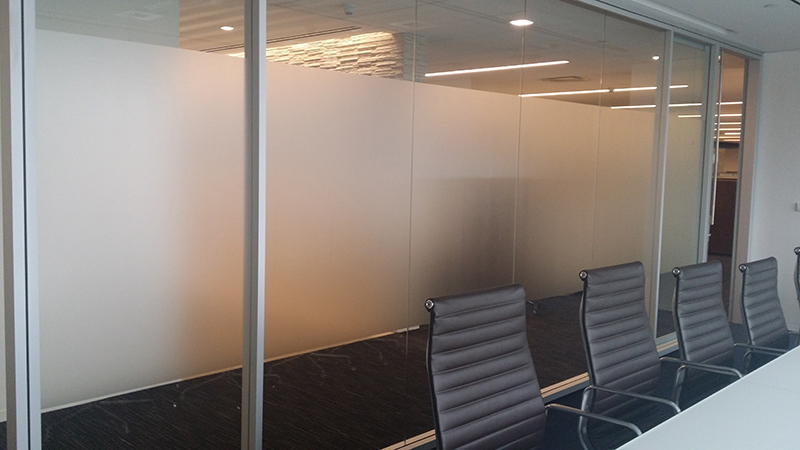 An investment in a spectrally selective window film can show a utility savings payback in as little as 6 months. 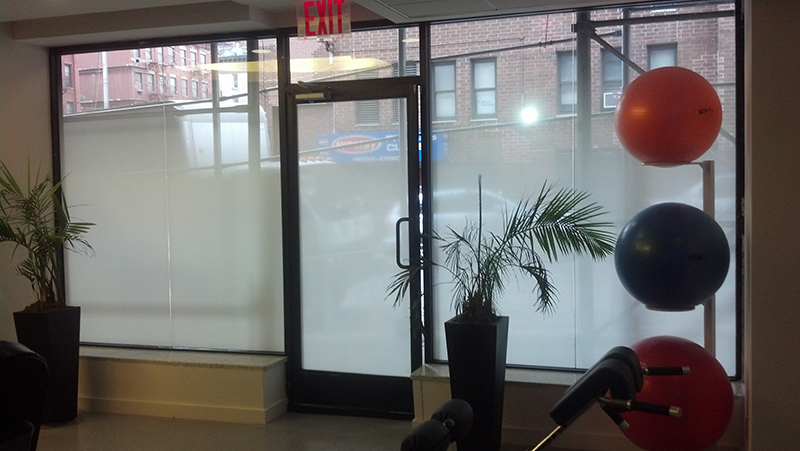 By lowering your energy bills with window tinting, you have more money to put into your New York commercial business. 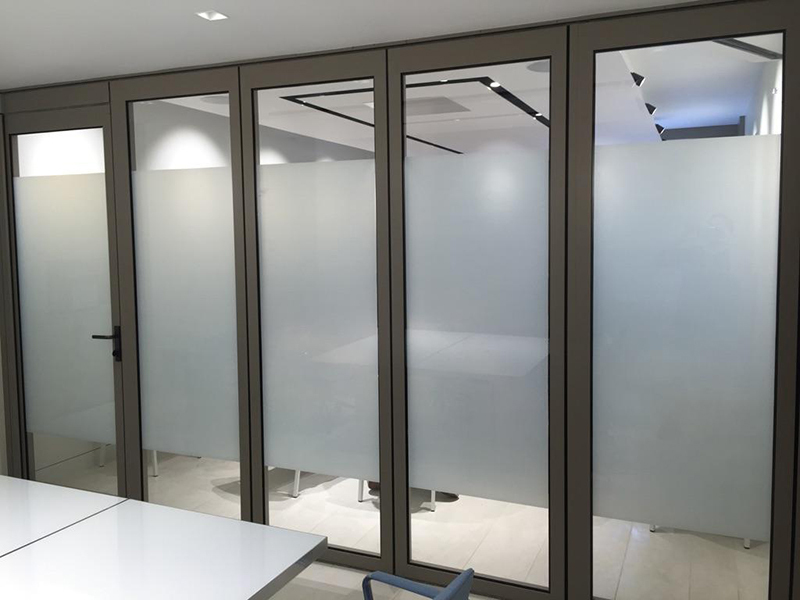 It’s not uncommon for glare to be an issue in offices as well as other businesses. 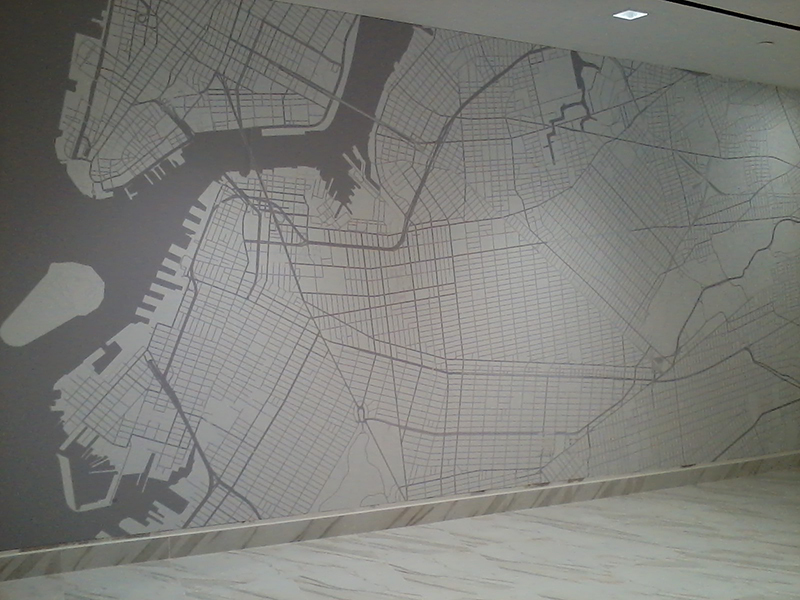 It can interfere with paper and computer work, as well as strain your employees’ eyes. 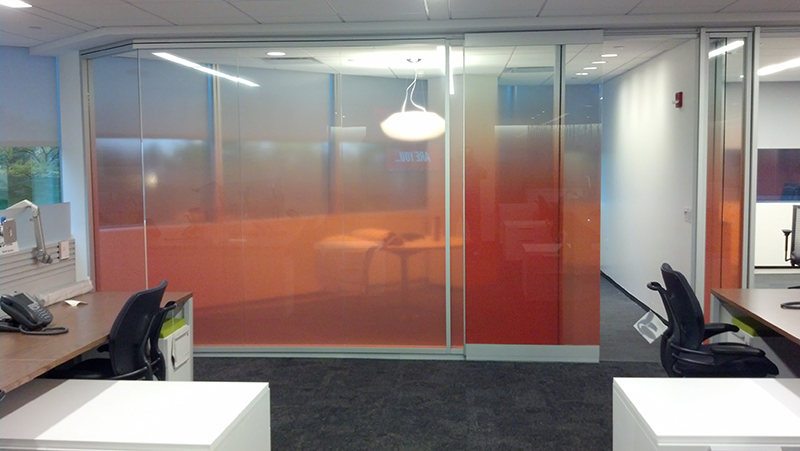 Glare, along with heat permeating through windows, can often be distracting and result in lower productivity as well. 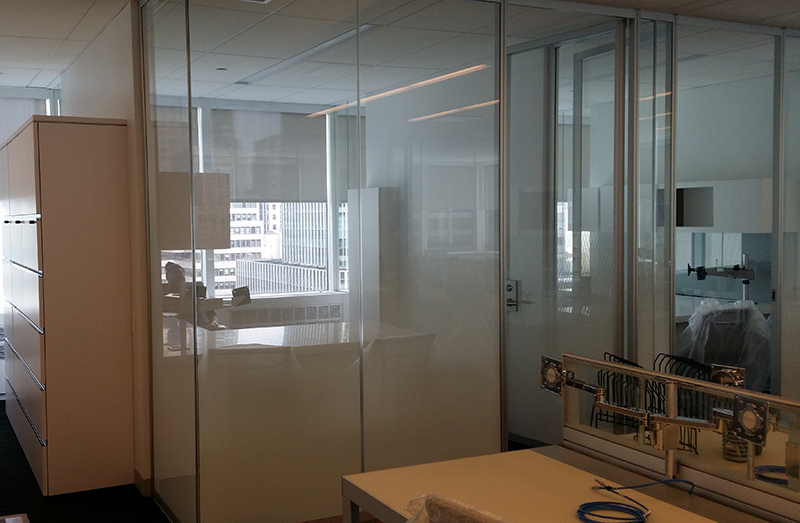 Luckily, window films and tinting can make your New York workplace a more comfortable environment. 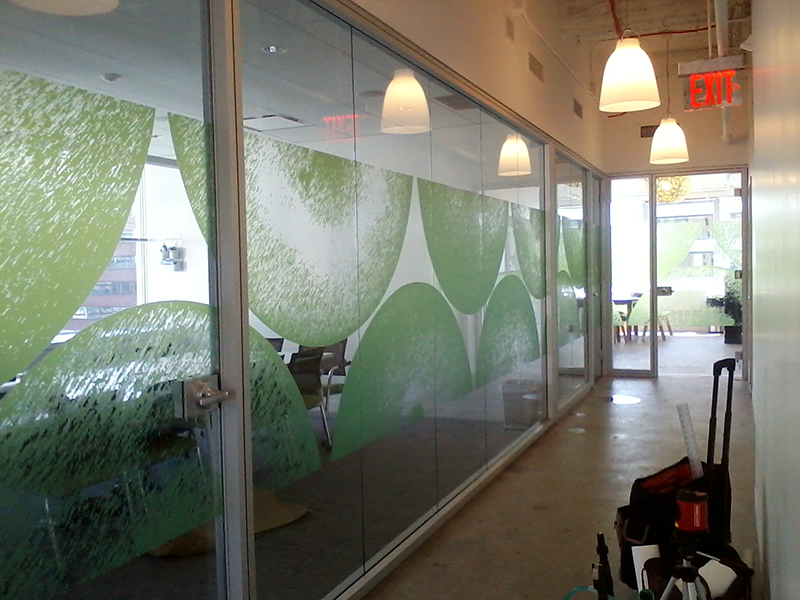 Window films also add comfort to any office. 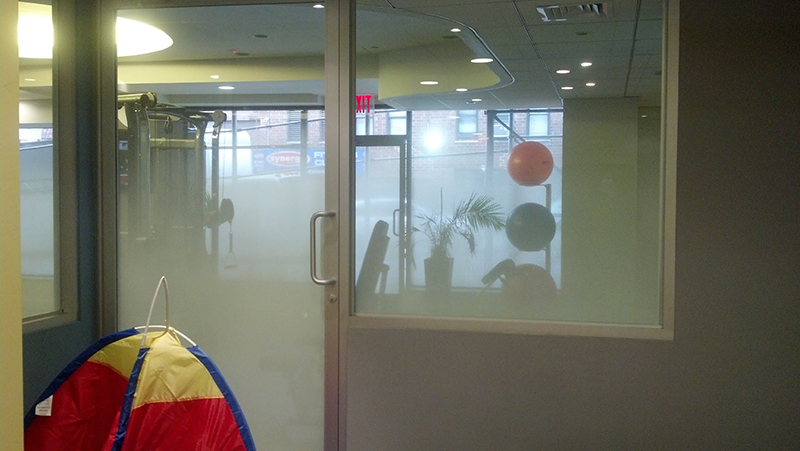 Because they reject heat, your employees will enjoy the cool indoor temperatures in the summer. 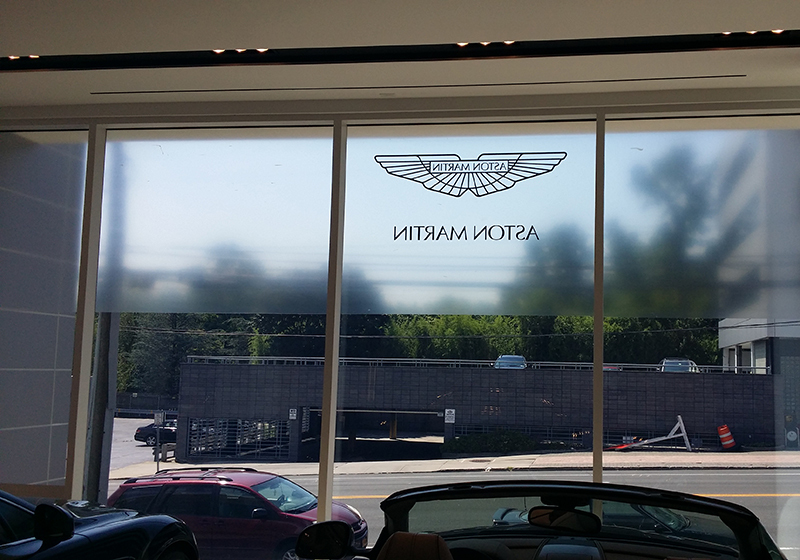 Solar Solutions has a wide selection of window films to choose from, so you can easily find the perfect commercial window tinting solution for your New York business. 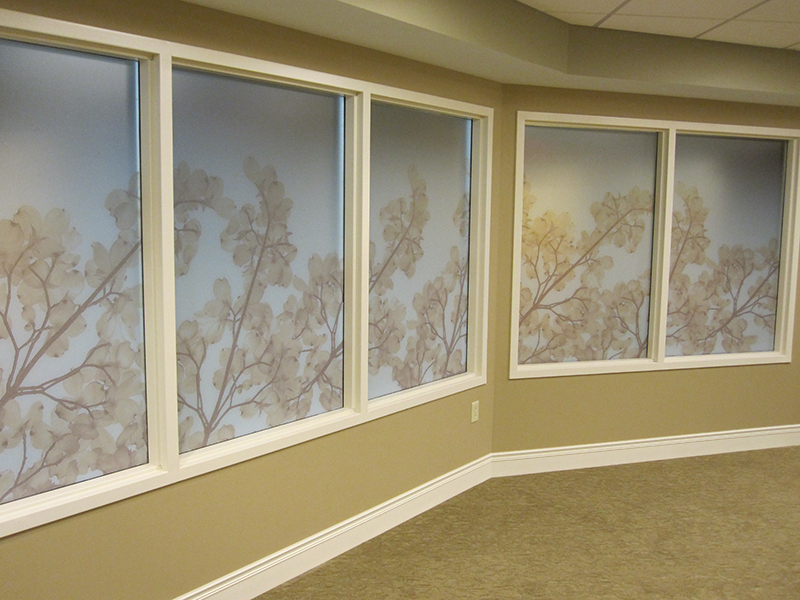 View our top selling decorative window tints. 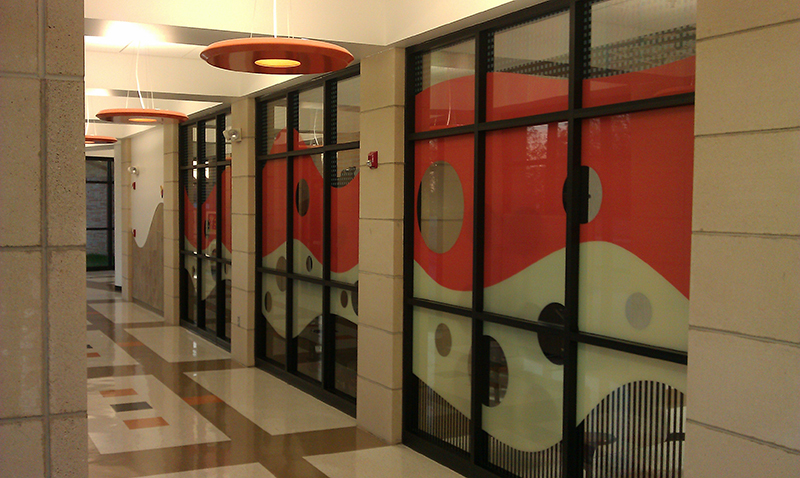 Let our window film improve the physical space of your commercial business. 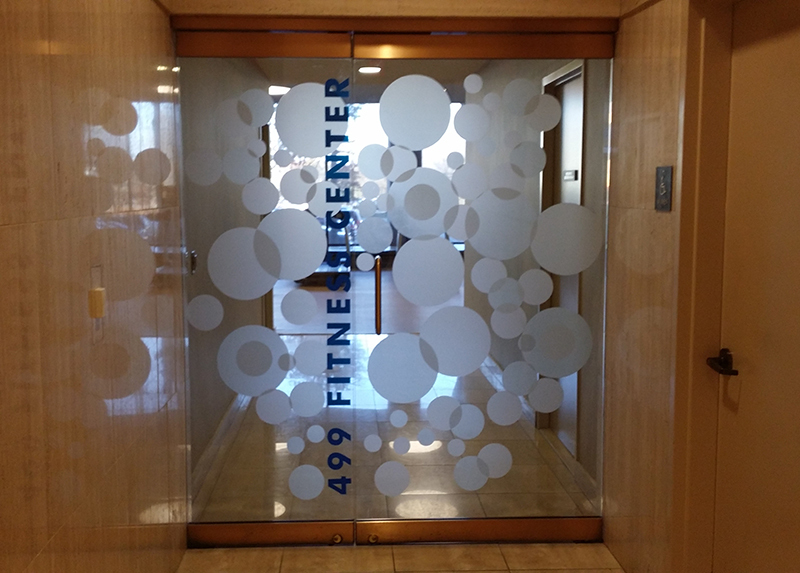 You can keep your building looking pristine with aesthetically pleasing window film designs, which will result in minimal fading on your furniture from the sun. 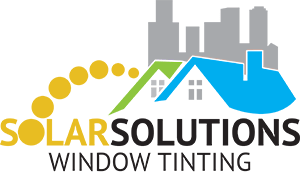 Plus, Solar Solutions’ window film will significantly lower your energy bills and keep your employees safe if a window shatters. You’ll not only save money, but have extra protection in case of an emergency. 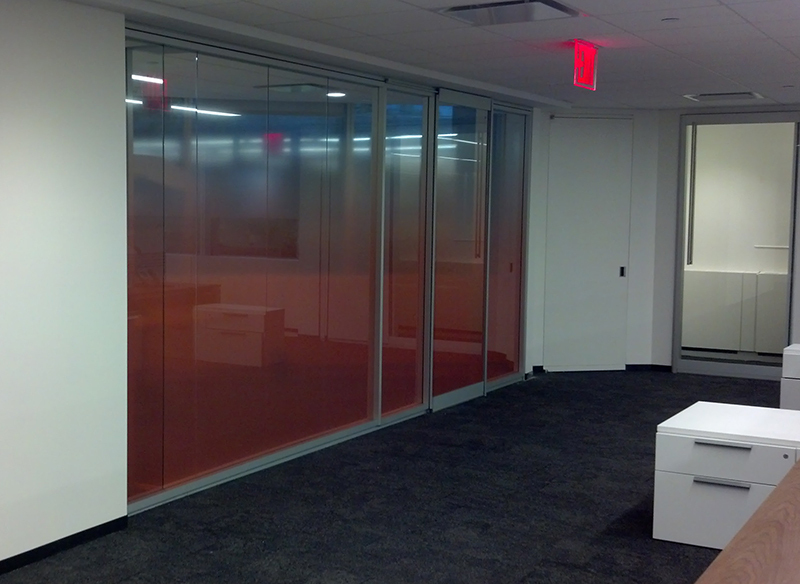 Choose our commercial window tinting today to make your New York building a more efficient space. 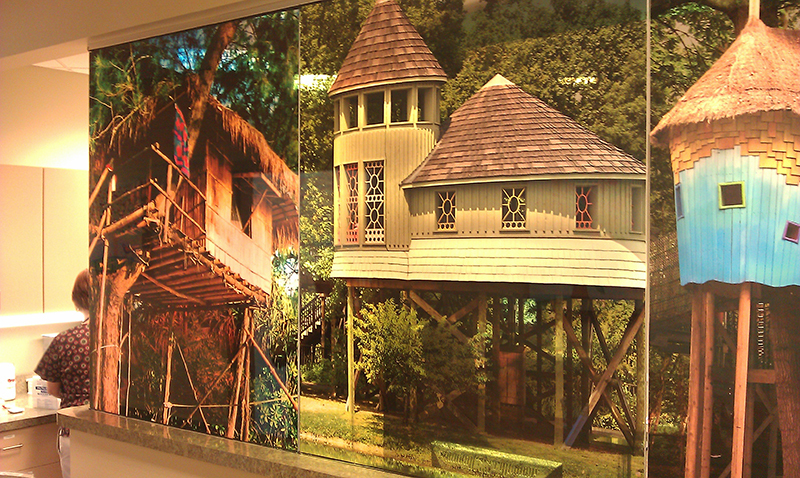 Discover all of the benefits of our window films once you have them installed in your office. 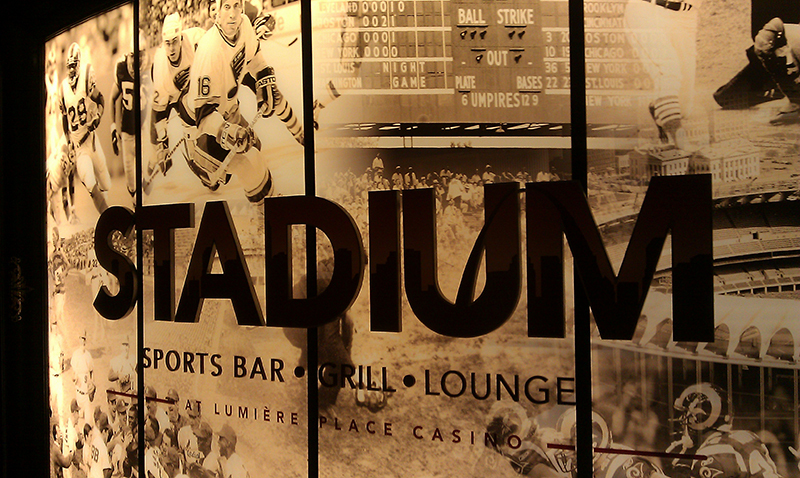 We’re certain that you won’t be disappointed.